Nicola Szostek graduated from Cardiff University with a BSc Optometry in 2009. After completing her pre-registration programme the following year, Nicola worked in community optometric practice for 3 years, including a secondment as an Optometrist Practice Manager. In 2013 Nicola became a Clinical Demonstrator teaching first year undergraduate students at Aston University. 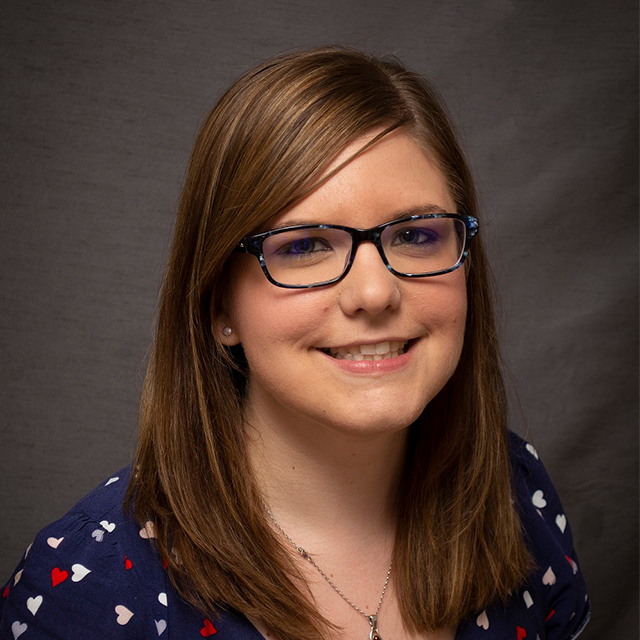 In April 2013 Nicola undertook a Post-graduate research position at Plymouth University studying for a PhD entitled; 'Healthy Living and Presbyopia', alongside which, she taught on first year and second year undergraduate modules at Plymouth University, whilst continuing to work in optometric practice. Most recently Nicola joined the team at Plymouth as a full-time lecturer in optometry, whilst completing her PhD. Szostek N, Buckhurst P, Buckhurst H, Purslow C and Collinson A. An introduction to nutrition for an optometrist. Optometry in Practice 17 (3) 139-148. Szostek N, Buckhurst H, Purslow C, Collinson A, and Buckhurst P. 2015 Relationship between the subjective measurement of accommodative facility and the objective assessment of the dynamic accommodative response Invest. Ophthalmol. Vis. Sci. 56 (7) 6008. Szostek N, Buckhurst H, Purslow C, Collinson A and Buckhurst P. 2014 Comparing objective and subjective measurements of the speed of accommodative responses. Ophthalmic and Physiological Optics. 34 (6) 695. Szostek N, Buckhurst H, Purslow C and Buckhurst P. 2014 Methods for measuring accommodation. Ophthalmic and Physiological Optics. 34 (1) 121.